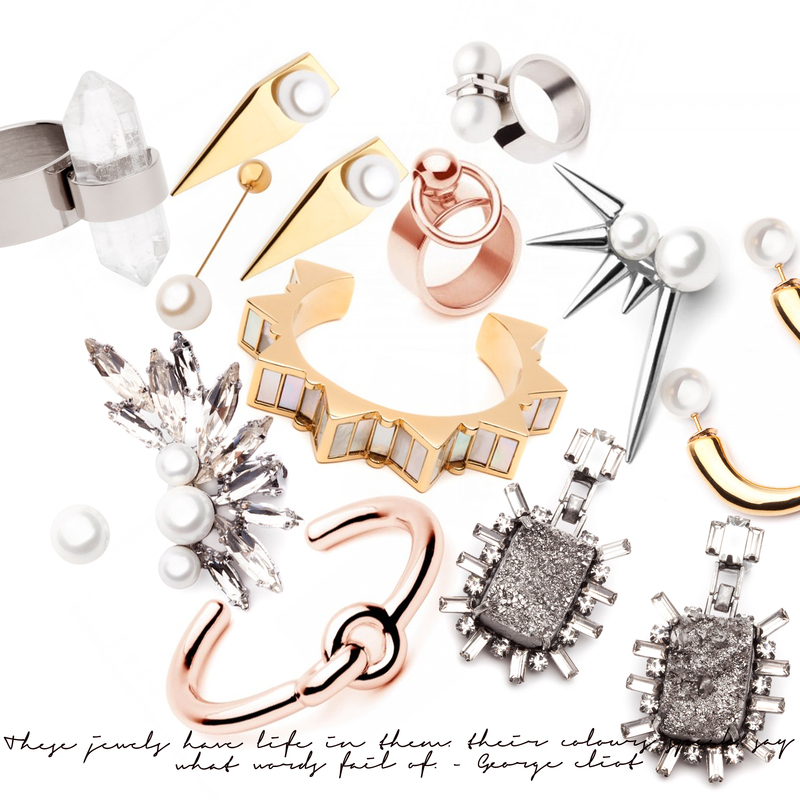 You hail from a creative family, was jewellery always the direction you wanted to head in? Not exactly…. After high school I travelled the world and then settled down and studied Psychology. Jewellery and accessories was always a passion, I never thought of it as a career option. Luckily I woke up one day and just went for it. Best decision ever! Working in a creative field, do ever suffer from creative blocks? If so how do you combat these moments? Absolutely. No designer can ever avoid this unfortunate event. However we live in a world full of incredible inspiration. You just need to go outside and open your eyes.When I’m feeling low on inspiration I will overload my time with art galleries and adventures to exotic destinations such as deep sea diving or simply visit some amazing crystal shops in my local area. Recently I visited Canberra to check out the James Turrell exhibit… and stayed at the incredible HOTEL HOTEL. Talk about inspiration overload. I wake up every morning at 8am and meditate for 20 minutes. Its the only way to start the day off right! Then I’ll crack open a coconut and go for a power walk for an hour before heading to the office to see my amazing and incredibly talented team. My girls are everything !! We really have an amazing group of girls who are super creative which makes work life fun. Can you tell us a bit about your design process, from conception to final product? My design process starts with a strong inspiration point, which can be drawn from travel and/or current fashion trends. From there I stay focused on a key feature of the collection like a stone or a particular metal and begin designing the range. What defines the Amber Sceats girl? The Amber Sceats girl is someone who knows what they want. 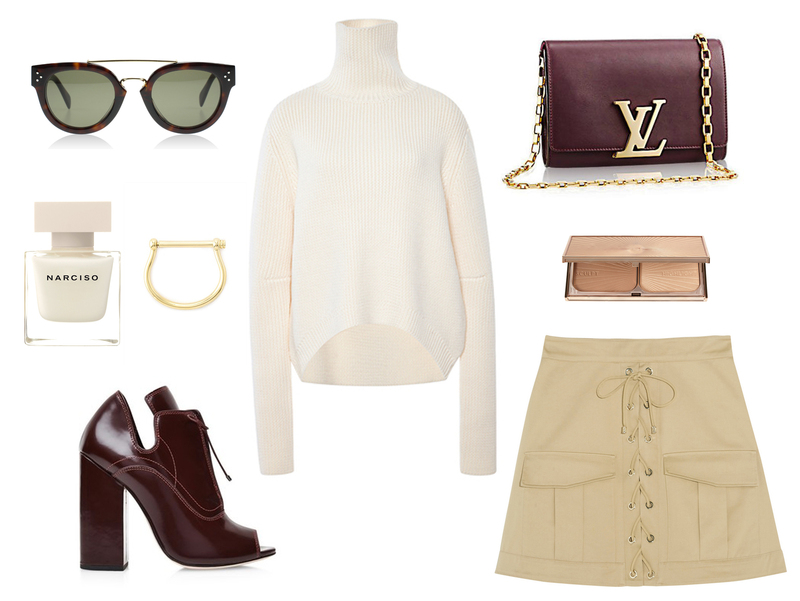 She is smart, stylish and classic with a feminine touch. What are your top 3 styling tips with accessories? 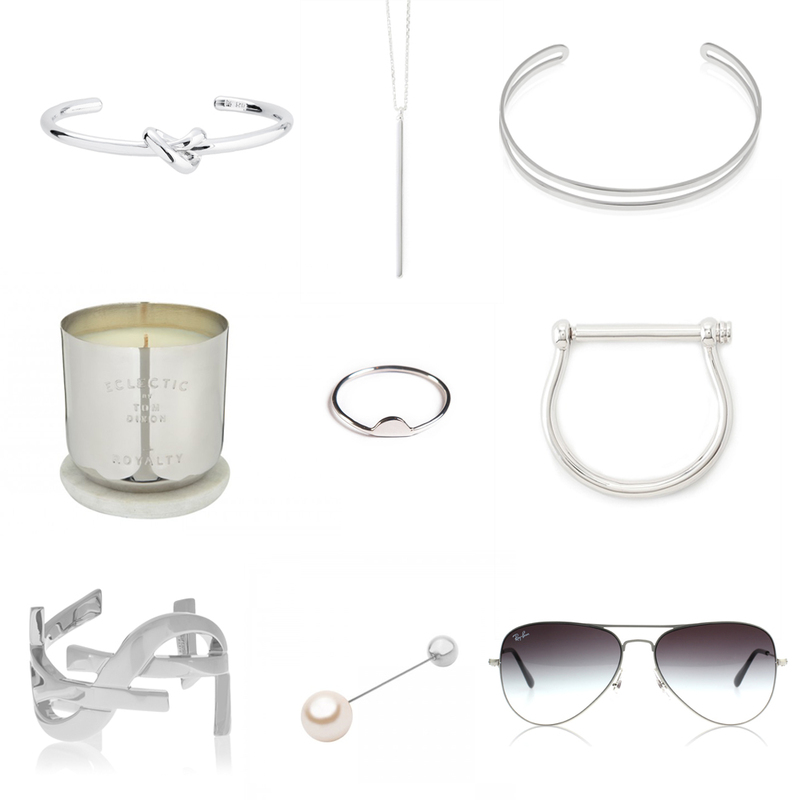 1) Keep your accessories minimal and strong. 2) Don’t mix metals this season. 3) Marble is all the rage. I do. Haha but it changes weekly with my mood. Today I am obsessed with this stunning triple pearl ring! Its such a fabulous statement. What exciting things are in store for Amber Sceats in 2015? 2015 has already been such a big year for the brand. The latest collection will be launching next month. Im shooting the campaign with Margaret Zhang and I cannot wait! She is incredibly talented. Then straight off to USA to begin showings. With party season in full swing, a little outfit inspiration never goes astray. An LBD is an obvious choice but its nice to change things up with some details that add an extra something special element to your look, this Dion Lee pleated dress does just that, with a cheeky cutout, this dress shows just the right amount of skin. Team back with classic black and gold accessories and highlight the look with a moody lip.